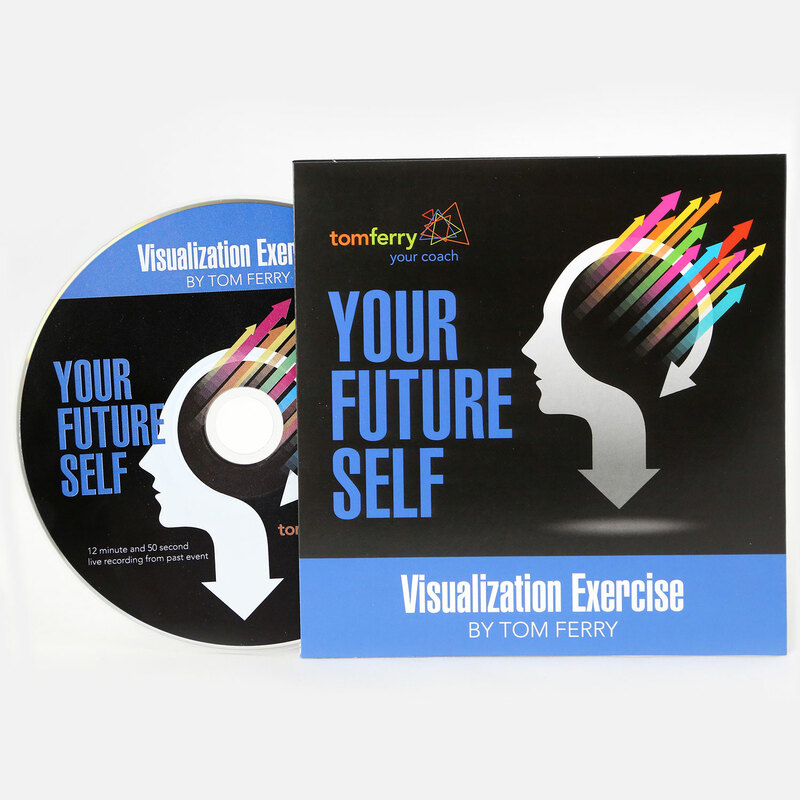 The Future Self Visualization is a short 20 minute closed eye guided visualization. The purpose of the Future Self Visualization is to introduce you to a powerful resource within your unconscious mind, you in the future, your most positive “Future Self”. By visualizing your future you help to make it come true. It’s a strategy that top athletes and entrepreneurs have been using for centuries.